Firefighters tackled a large garden bonfire in Ilkeston. 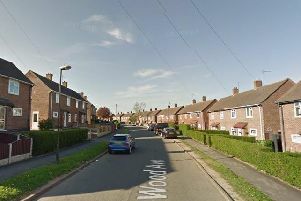 Crews from Ilkeston arrived at a property on Mitchell Terrace at around 7.17pm this evening (Friday, March 29). The bonfire had been left unattended. It happened on Mitchell Terrace. Pic: Google Images.